Perfectly situated in the heart of Harborne village, just outside Birmingham centre. 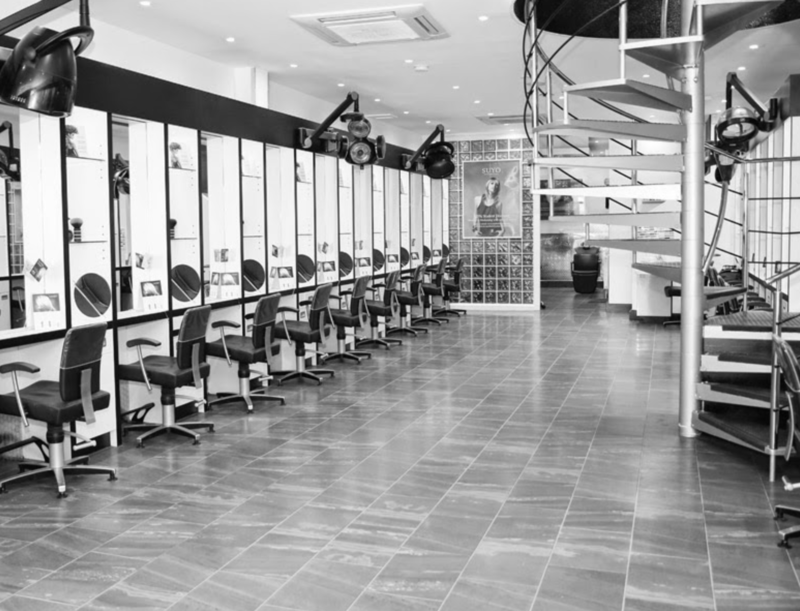 Combine a visit to Suyo Hairdressing with a spot of shopping, or for some well deserved pampering on the way home from a long day in the city. Powerful, wearable styles with an urban edge, the highest standards of professionalism and client care with second-to-none service. All in a contemporary, relaxing atmosphere. This is Suyo. So happy with my colour, Kelly has done a great job!! See you in 3 weeks! Justine as always did a fabulous job. And as always was friendly and happy . Brilliant efficient visit. Thank you. As usual, a really lovely atmosphere. Staff are so respectful towards one another. Pleased with my hair. was finished off by one of the girls who is an apprentice, she did a great job, very friendly and chatty, checking all the time that I was happy. Tracey is an excellent hair stylist and very professional. I always find my visit to Suyo an enjoyable experience. Perfect. Would not want to go anywhere else or having my hair cut by anybody else!! Laura’s colour was perfect. She knows what will suit me. Raymond is an outstanding stylist and I felt a million dollars when he’d finished. A welcoming atmosphere, nice place and treated well with a barber that can not cut hair wrong. What's not to love about that hey? I absolutely love my visits to Suyo! The syaff make me feel so welcome and Tasha and Trudie are amazing! !